Jim Woods Investing – Heather Wagenhals Helps Unlock Your Wealth Today! 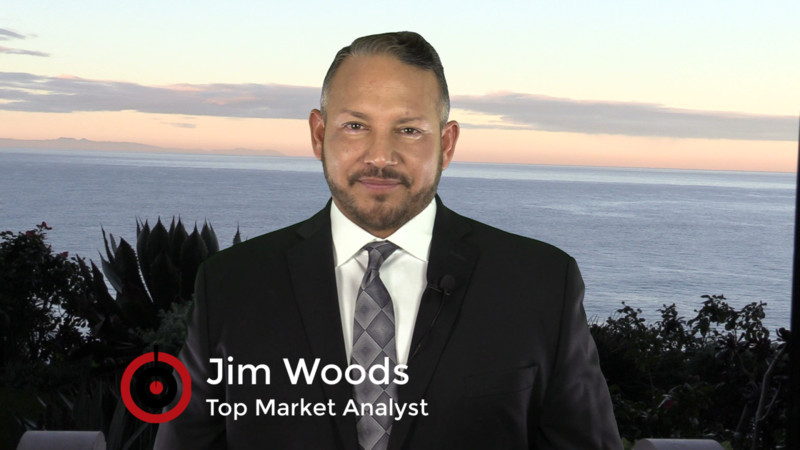 JIM WOODS has over 20 years of experience in the markets as a broker, hedge fund trader, newsletter editor, and contributor to numerous financial outlets. He’s also a decorated special forces veteran, experienced horseman, motorcycle enthusiast and poet. Jim’s unique blend of experiences gives him a world view unlike any other, one which led him to become the Top 3 stock picker in the world Ranked #3 out of 6,631 Bloggers on TipRanks (#11 out of 11,760 overall experts). Jim currently edits Successful Investing, Intelligence Report and works with Dr. Mark Skousen on Fast Money Alert.